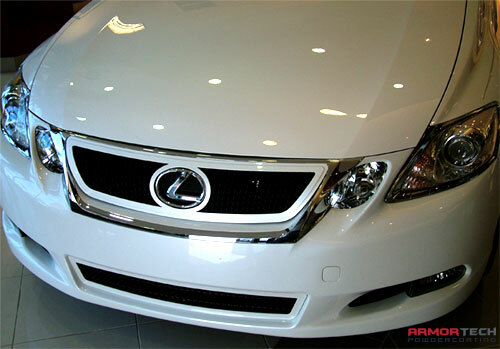 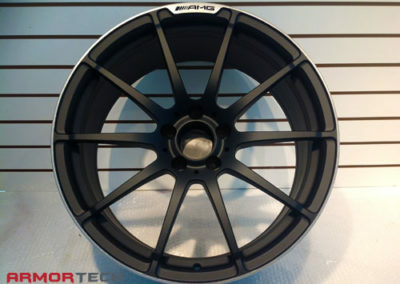 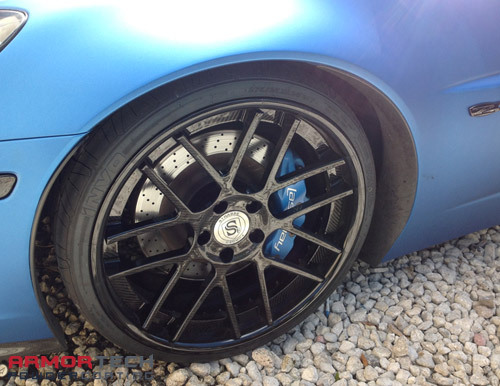 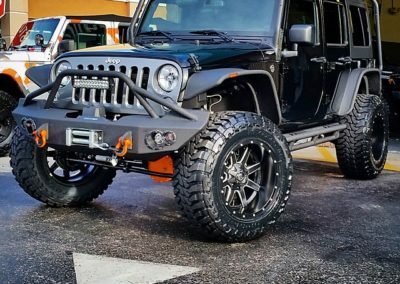 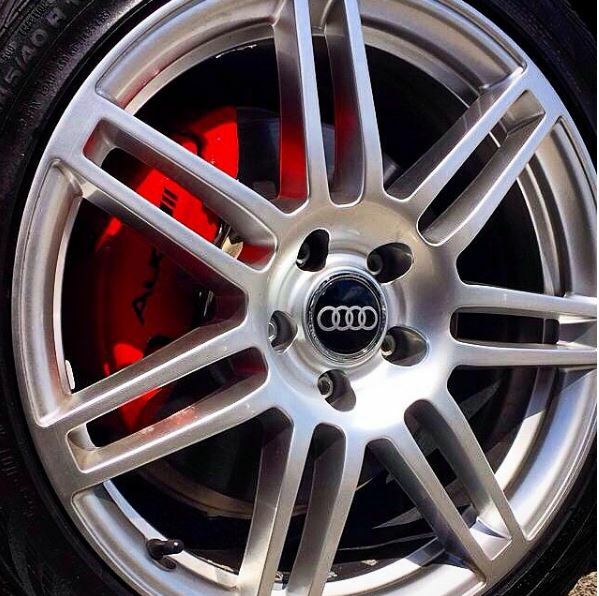 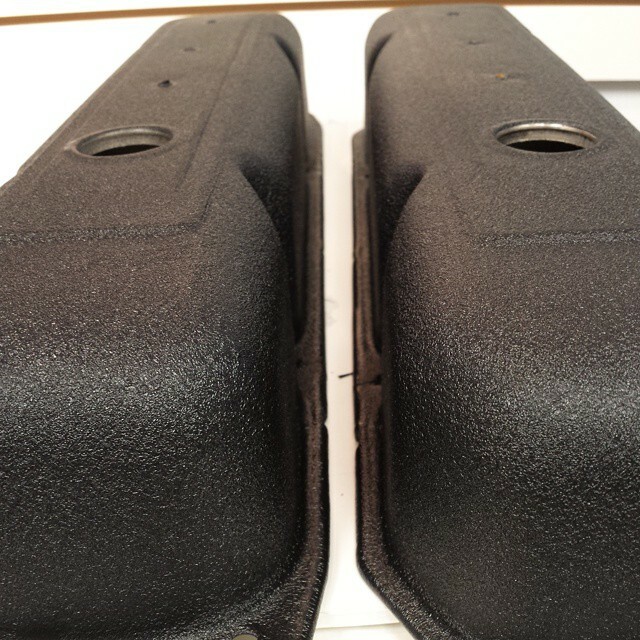 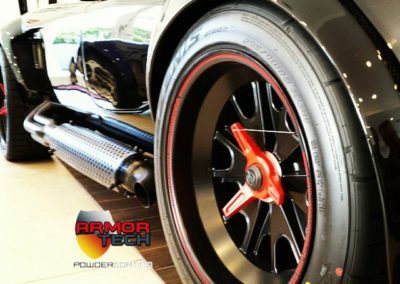 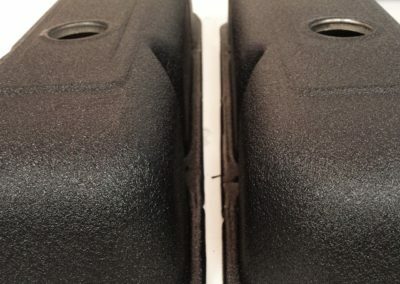 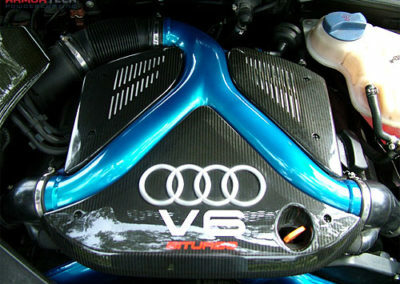 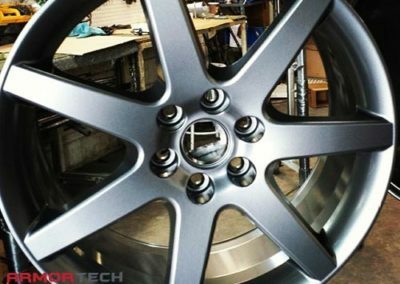 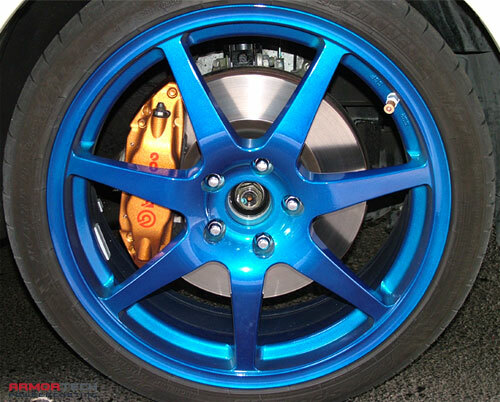 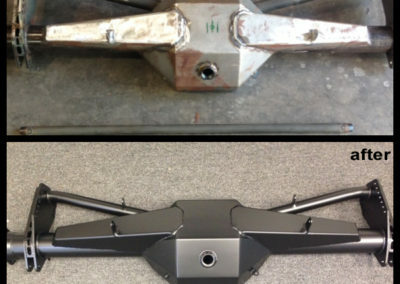 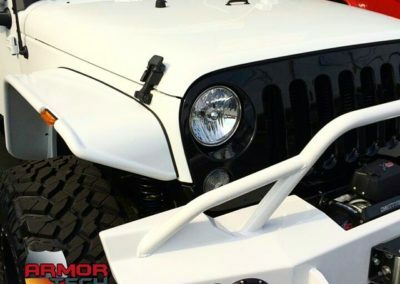 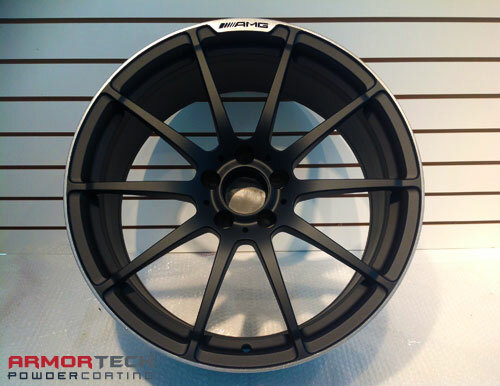 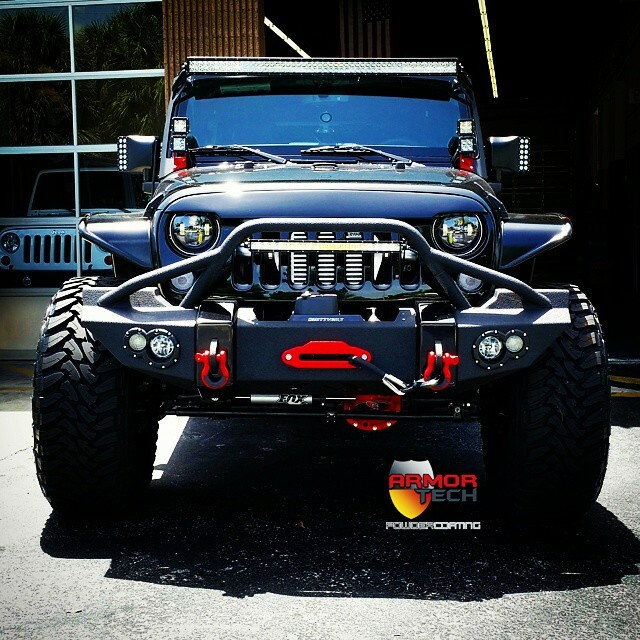 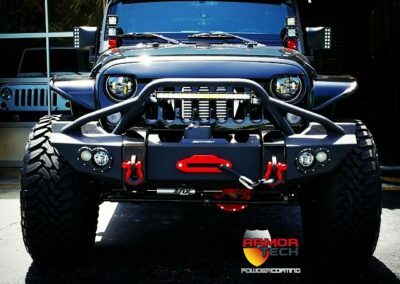 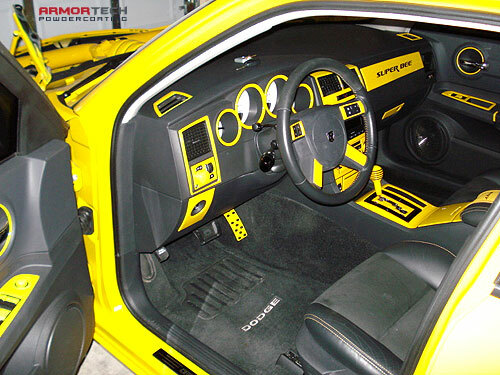 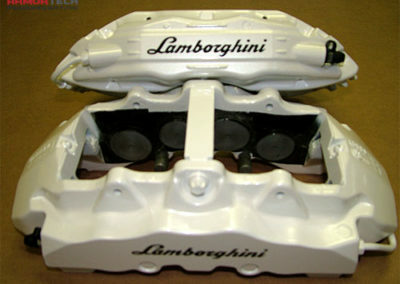 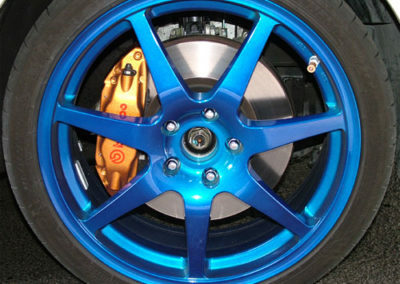 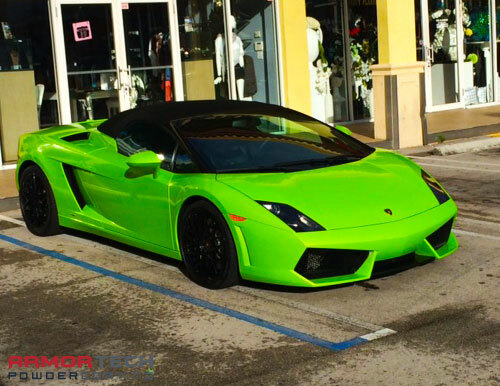 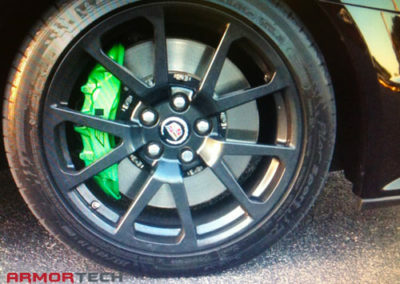 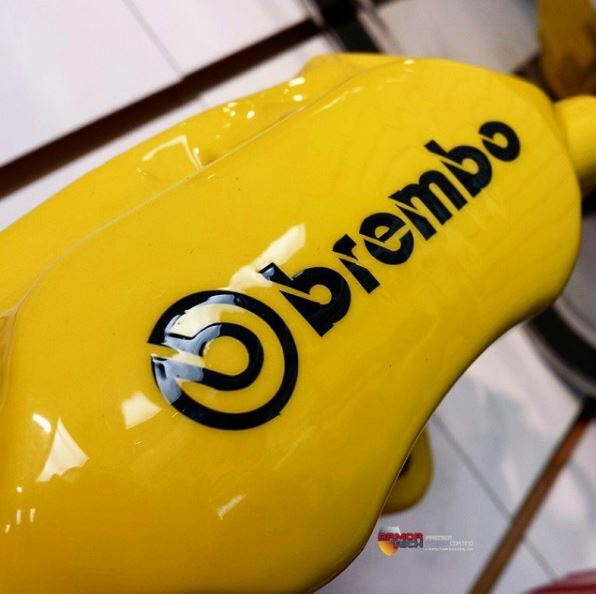 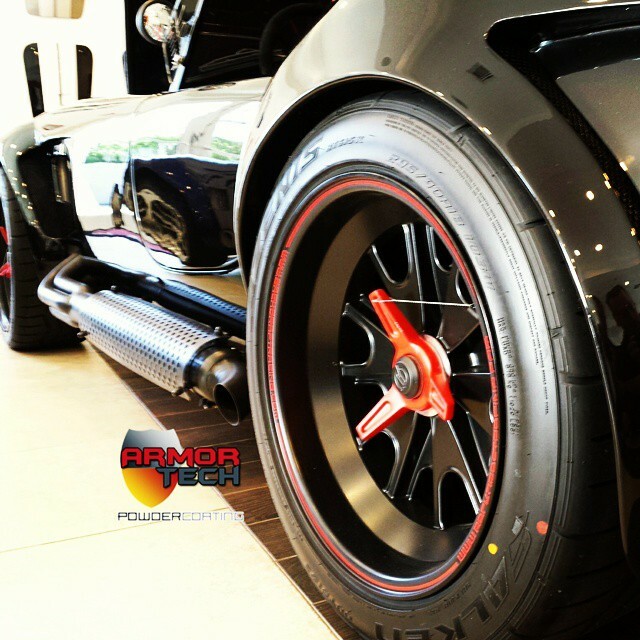 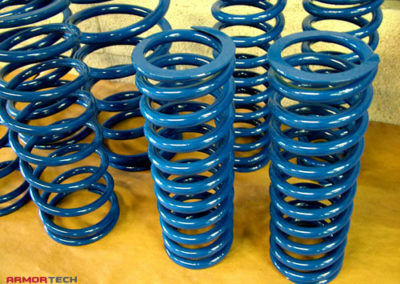 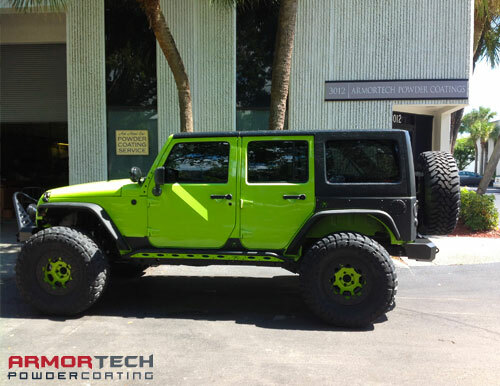 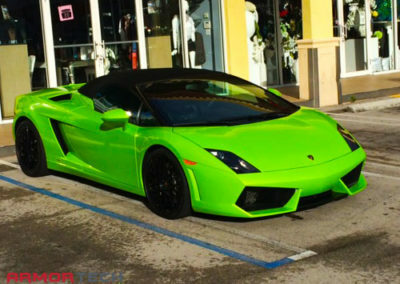 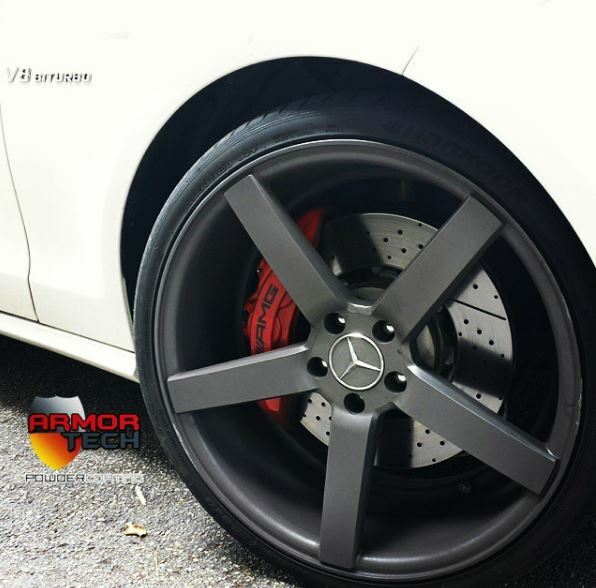 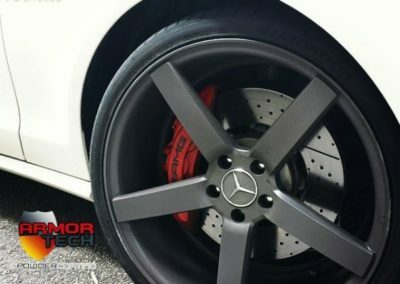 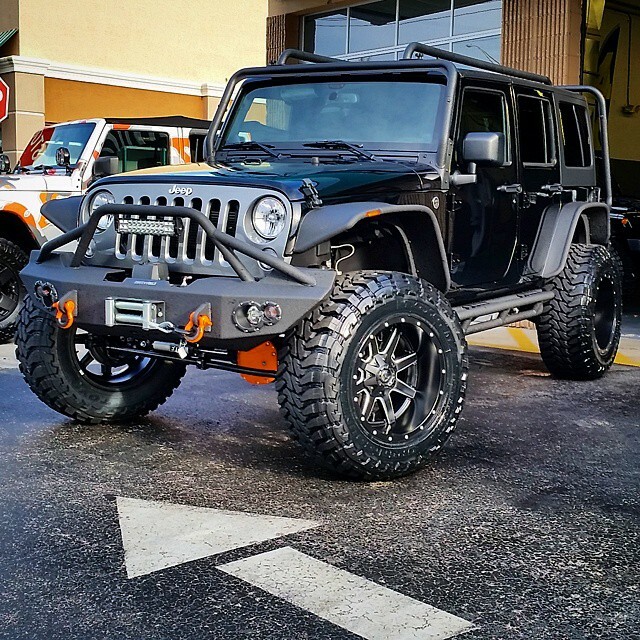 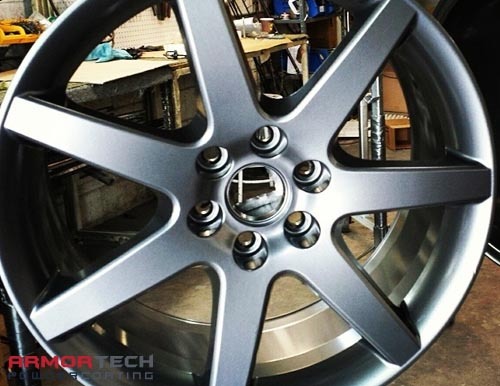 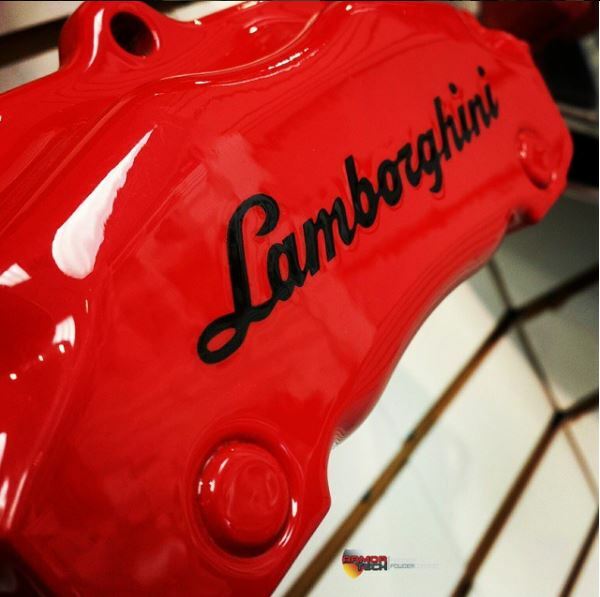 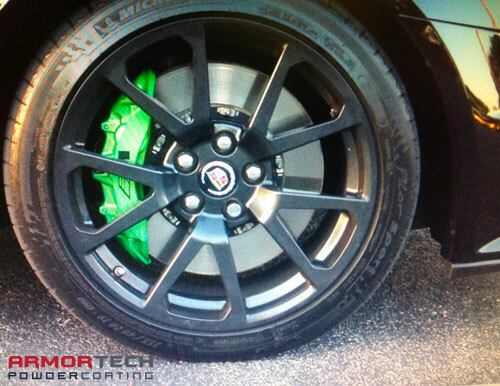 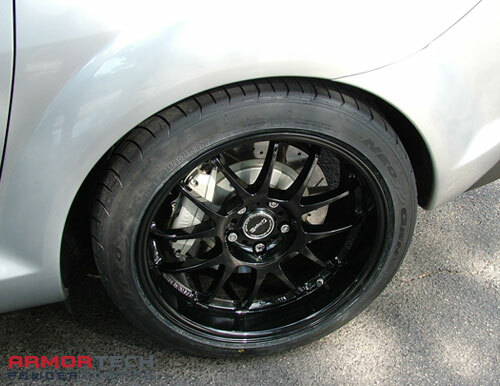 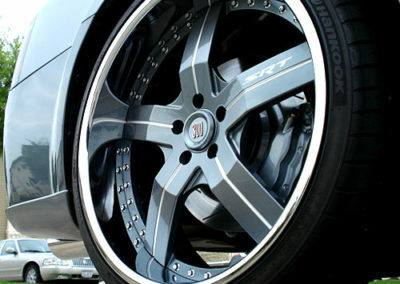 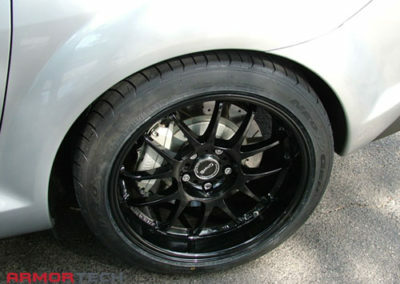 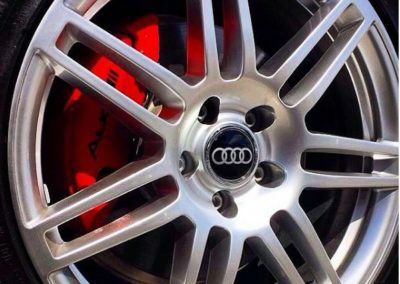 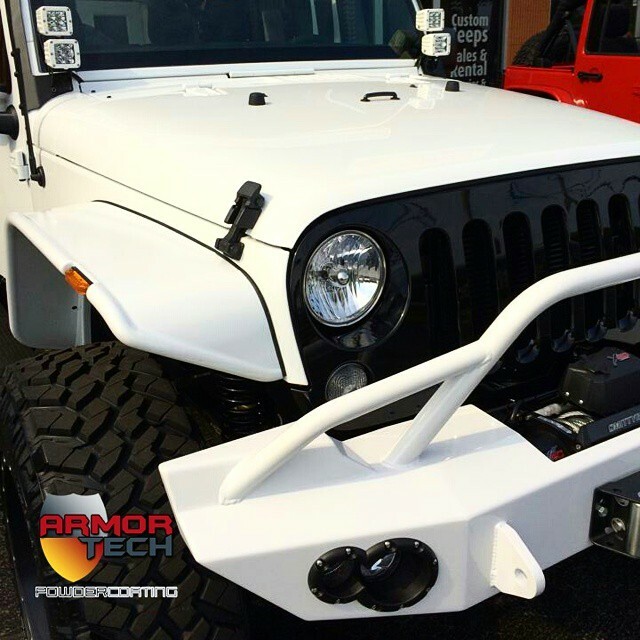 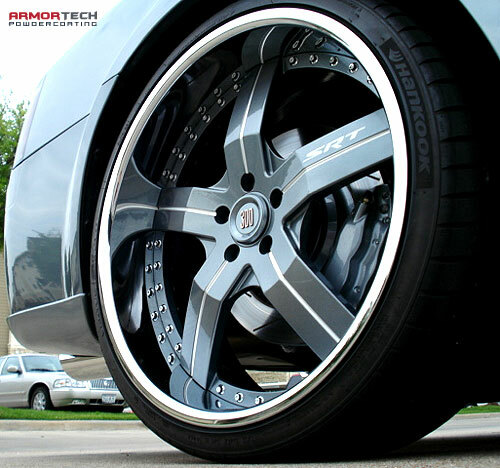 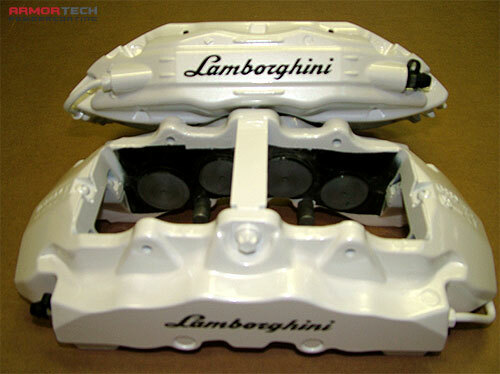 There is a reason why our customers trust ArmorTech to powder coat their automotive parts. 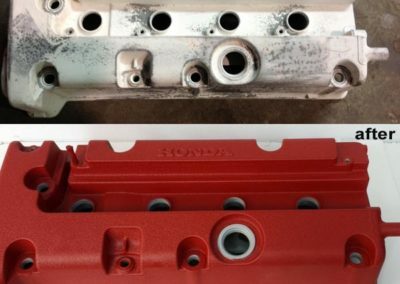 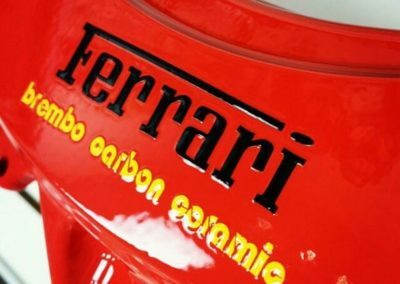 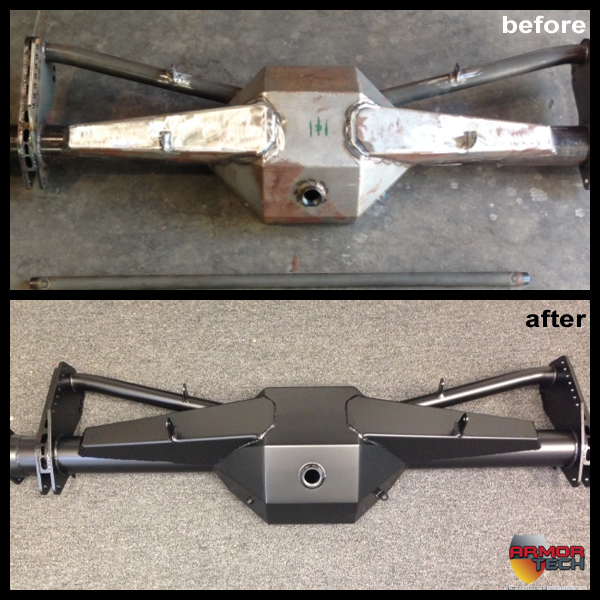 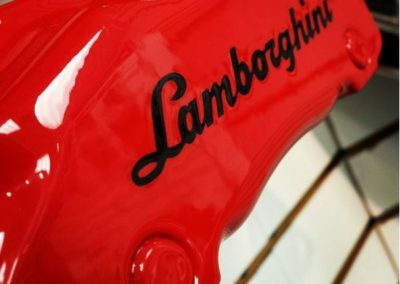 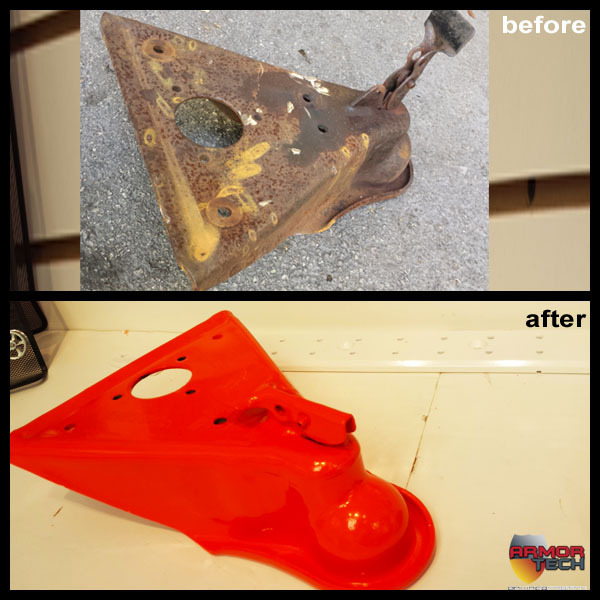 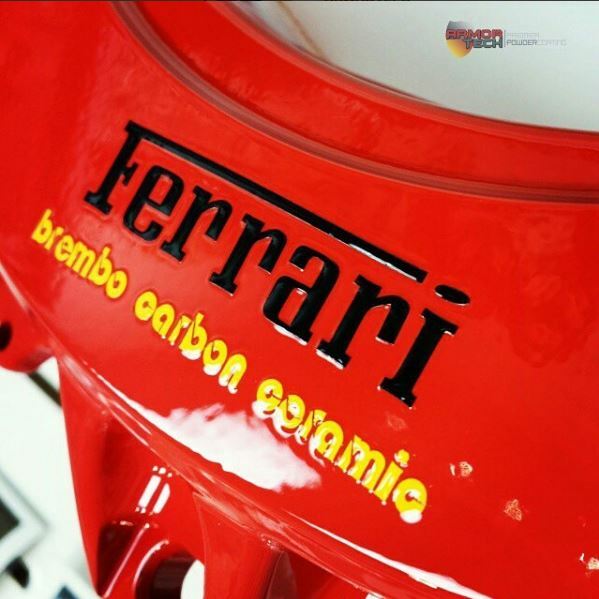 Whether it’s giving your car or truck a fresh new look, or you’re doing a complete vehicle restoration – car & truck powder coating is the way to go, and we’ll help you during your project! 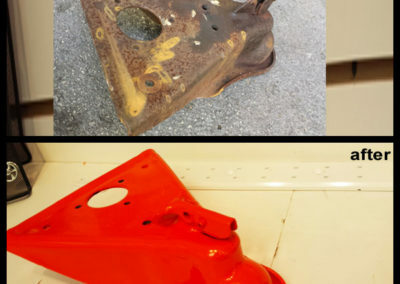 ArmorTech can restore corroded auto or truck parts and bring back their original shine. 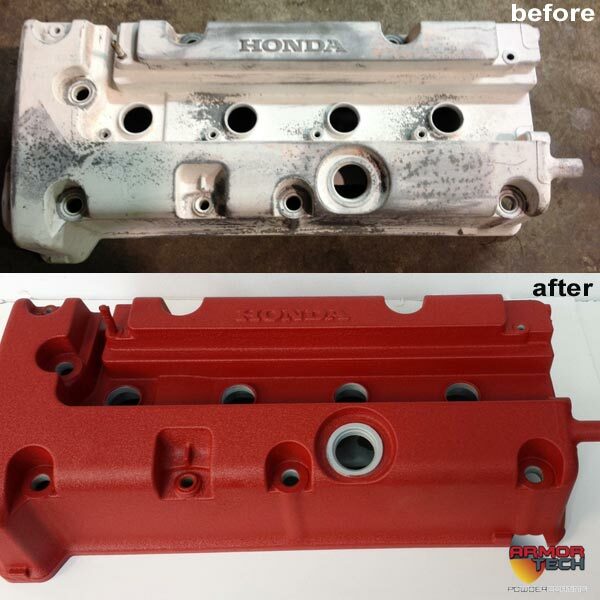 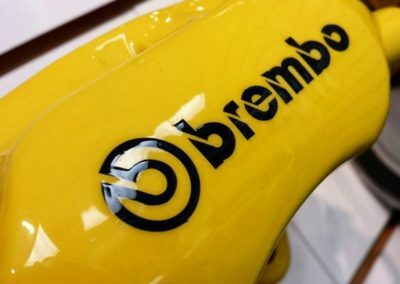 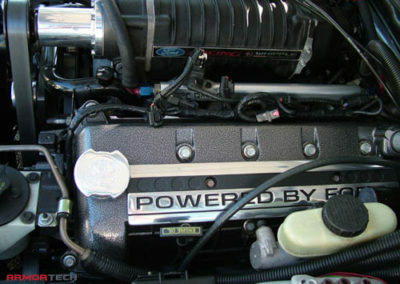 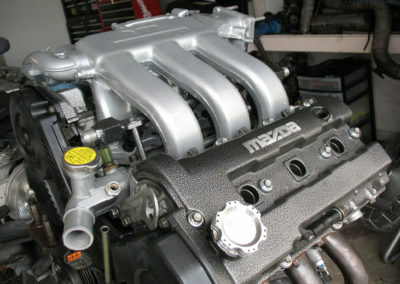 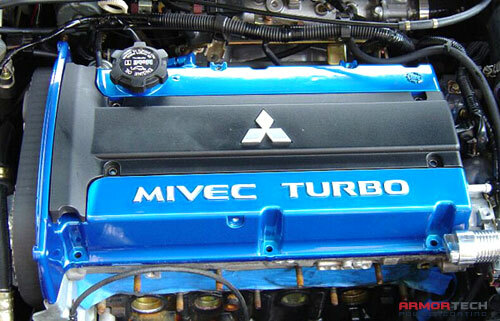 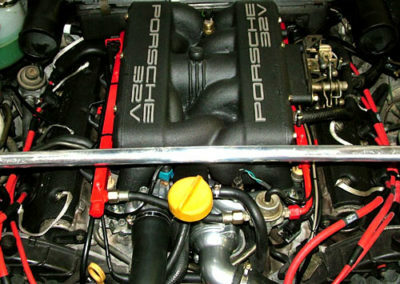 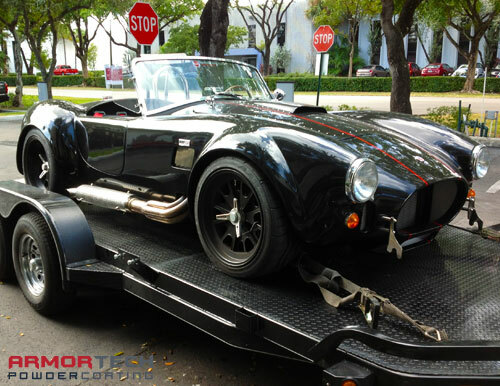 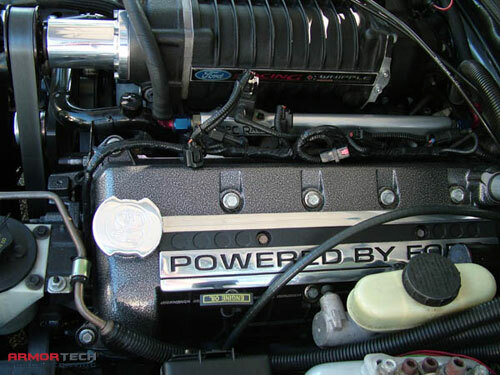 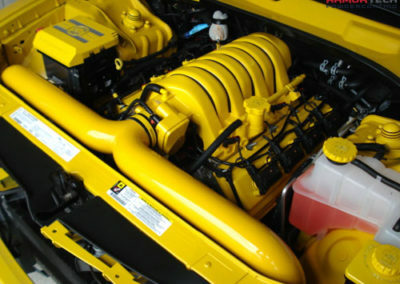 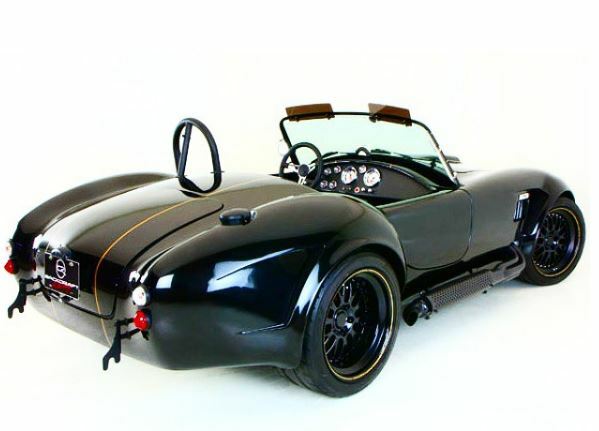 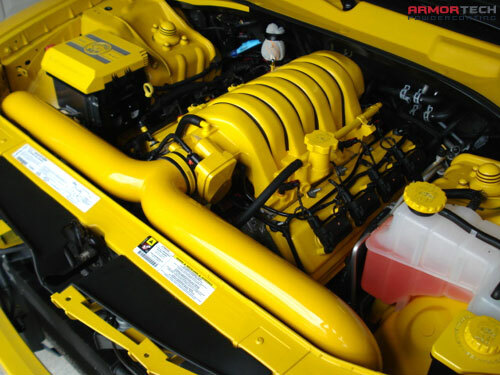 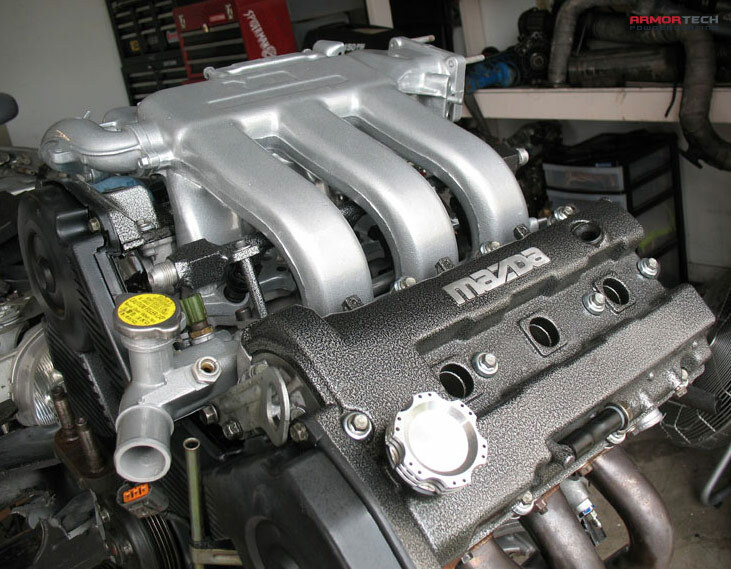 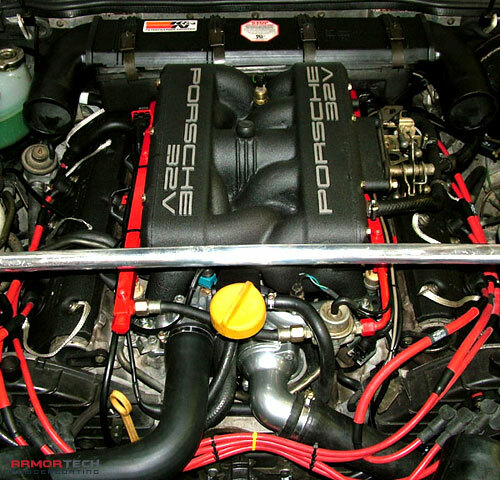 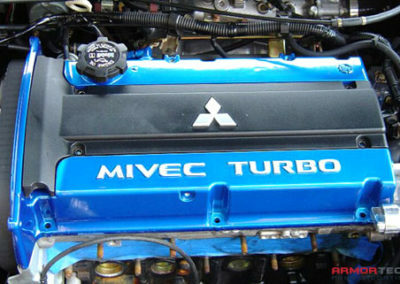 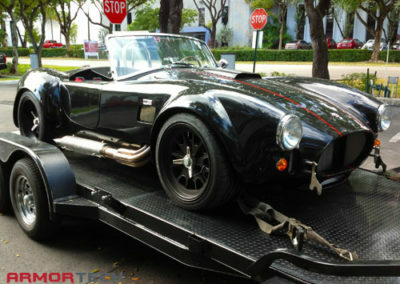 Whether you’re considering new wheels, roll bars, or have under-the-hood needs such as a newly restored intake manifold or valve covers, we can help return your dream machine to its former glory.